New York City Council Speaker Melissa Mark-Viverito announced her support for marijuana legalization at the November pre-stated meeting. 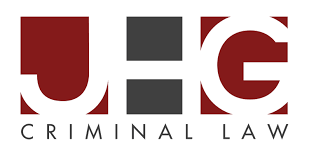 Speaker Mark –Viverito joins a growing list of elected officials coming out in support of marijuana legalization, including New York City council members Stephen Levin, Jumaane Williams, Rafael Espinal, and more recently Mark Levine. 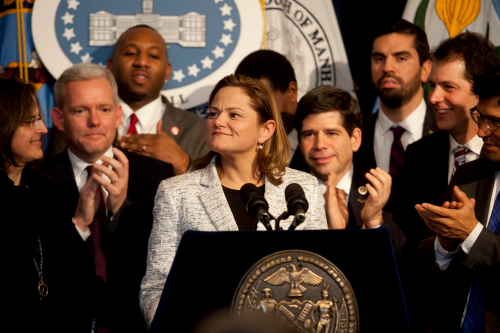 When asked about NYC Mayor de Blasio’s new marijuana policy to issue court summons instead of arresting people for low-level marijuana possession arrests in New York City, Speaker Mark-Viverito expressed her support but said that the policy does not address key issues that she is concerned about, namely the reasons why young people of color are targeted on the street.